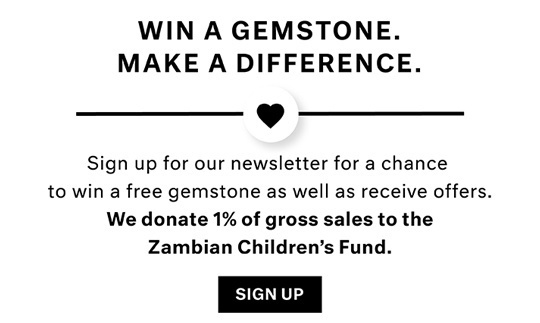 Watch an original video about Marc Sarosi who was mining and buying gemstones like Aquamarine and Tourmaline in the remote African bush in Zambia during the 1980's and 1990's. A professional gemstone dealer and gemstone miner living, mining and buying gemstones in the African Bush in the 1980's and 1990's. Small-scale gemstone miners produce the vast majority of the colored gemstone production in Africa, as in most parts of the underdeveloped world. Sometimes using only rudimentary tools, fire and occasionally home brewed explosives, these gem miners are remarkably efficient and knowledgeable. These images will give the viewer a better idea of how most loose semi precious and precious loose colored gems are mined in Africa. Get a taste of the African bush life. See just a few of Marc Sarosi's fascinating experiences wheeling and dealing with gem dealers, miners and villagers. See how he buys, mines and lives in the bush when buying and mining loose gemstones all over Africa.